I bet everyone has heard how expensive it is to have a baby. They need things, so the cost adds up quickly. But it doesn’t have to. While there are certain things you have to have for a baby, there are a lot of things that you don’t. There are always ways to make it cheaper with the things you need every day for baby. Don’t buy new: This is true for most things. Things like clothes and toys are used so little when a baby is small that it is silly to buy them new. Things like swings, bouncer chairs, high chairs and these types of things are always great to buy second hand. Cribs are something that can be a major expense. Cribs are expensive and a lot of people get them second hand. For others, because of the amount of research that goes into checking to make sure the older crib meets all current safety recommendation and making sure there have been no recalls on the crib, a used crib is not worth the hassle. While there are a lot o things that I would say always buy second hand, a car seat is not one of them. You never know i a car seat has been in a crash or it meets safety standards. 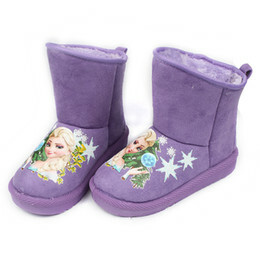 Shop at resale shops: Along the lines of buying things used, buying things from resale shops is a great way to get items for baby that are like new and sometimes even new with tags, for the price of used. While the items usually cost more than a yard sale item, the pieces look new and are usually checked out by the store first. You can even sell it back to store when you are done with it, if you are able to keep it looking like new. This is something that I always failed at. I swear my kids made a mess of everything they came in contact with. Think about what you really need: You need something for the baby to sleep in; Something for the baby to wear, including diapers, and a car seat for the baby. Everything else is bonus. While it is great to have a swing or a bounce seat, these are not must haves. They are helpful. Heck even a diaper bag isn’t a necessity. It just makes life easier. Invest money in diapers: You want a diaper that can stand up to what your baby will be putting it through. You want to make sure that there aren’t leaks, this makes more wash. You want to make sure they are super absorbent, other wise your baby might get a diaper rash or just be unhappy because he or she can feel that they are wet. 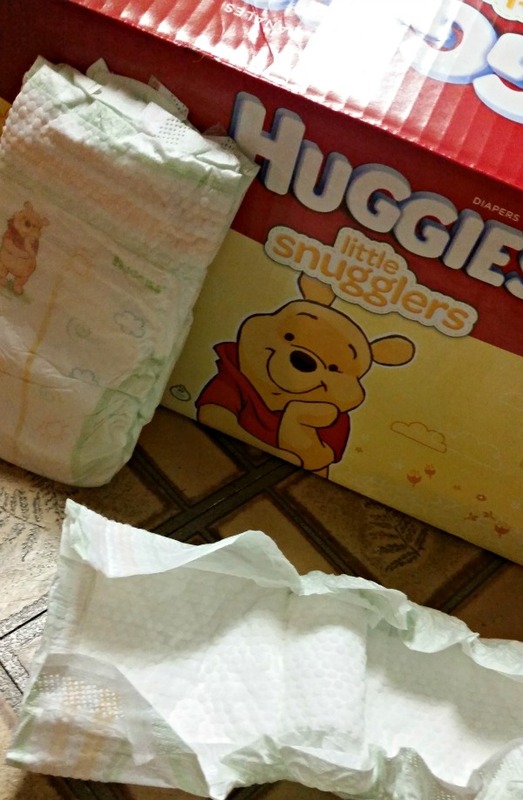 I recommend Huggies® Little Snugglers Diapers and Natural Care Wipes. Huggies Little Snugglers Diapers help keep your newborn’s perfect skin clean and healthy. The breathable outer cover helps keep baby comfortable because it lets their skin breathe. Plus the diapers are fragrance and lotion free. Pairing the Little Snugglers with the Natural Care Wipes is the perfect way to keep baby’s skin from feeling irritated. Know where to shop: Everyone knows that simply shopping at a certain store rather than another can save a lot of money. Shopping at Sam’s Club, especially with having a little one, can save you a lot of money. For example, when you buy 2 packages of Little Snugglers and/or Natural Care Wipes, 5/9/16-6/30/16, snap a photo of your receipt and email/text it to Huggies@ by 7/15/16. You will receive a code and instructions within minutes to get your $10 Sam’s Club e-gift card. Plus there is a$3 in instant savings off Huggies Diapers at Sam’s Club from 5/11-6/4. While the prospect o having a baby is exciting and thrilling, for some people, the thought of trying to afford a baby is something totally different. It doesn’t have to be completely overwhelming.